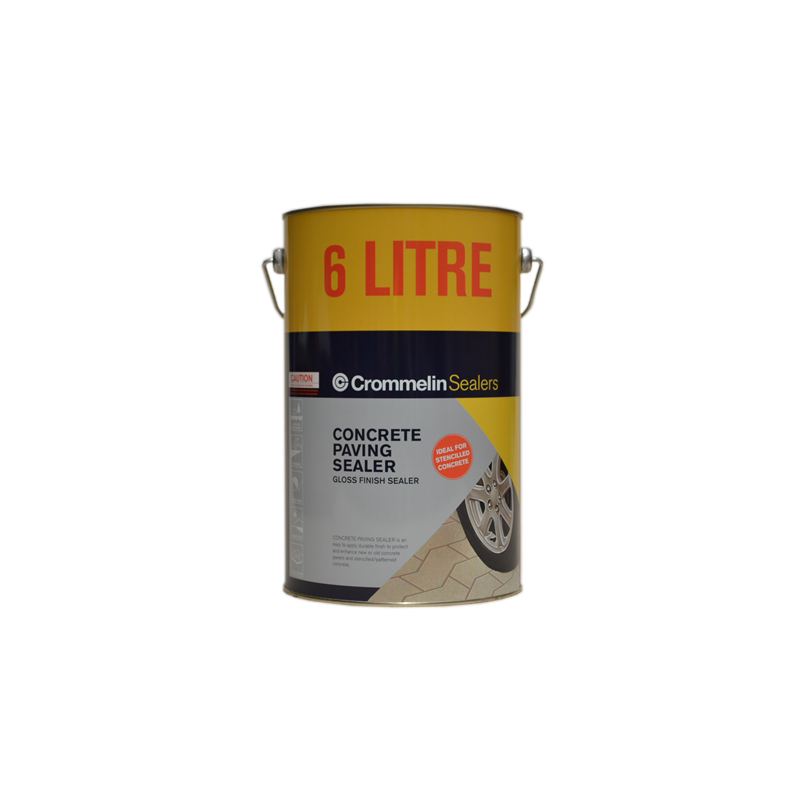 Crommelin Concrete Paving Sealer is suitable for a wide variety of paving and concrete surfaces where a glossy 'wet look' is required. 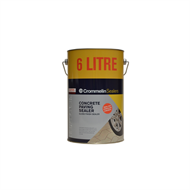 Suitable for use on driveways, alfresco areas, patios and pathways, Concrete Paving Sealer is hard wearing and instantly helps restore colour in faded concrete and paving. 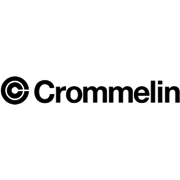 All Crommelin products should be applied in accordance with proper surface preparation and product application instructions. Always conduct a trial prior to application to ensure this product is suitable for your application. Please call our 7 day technical advice line on 1800 655 711 for further advice and information.